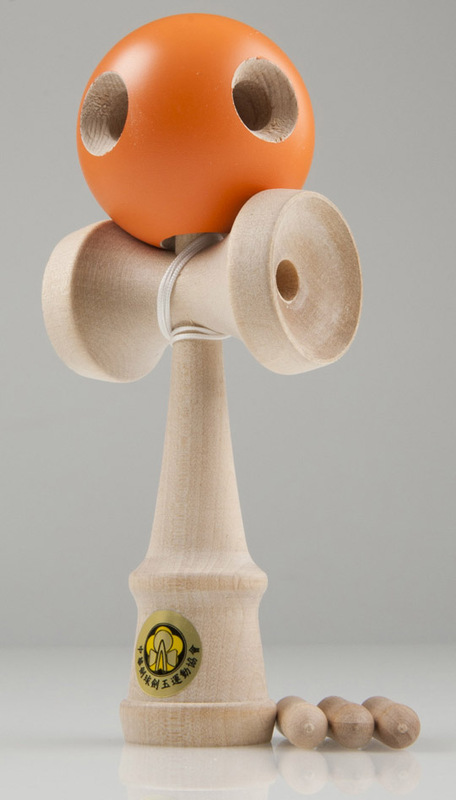 Mix bettween Cheese and Yumu Kendama is here. Yumu body with Cheese head is for masters only. Owners are alowed to send me details for Cheese owners page. Comes in a Cheese box with 3 additional pegs. Only 5 pcs were made.